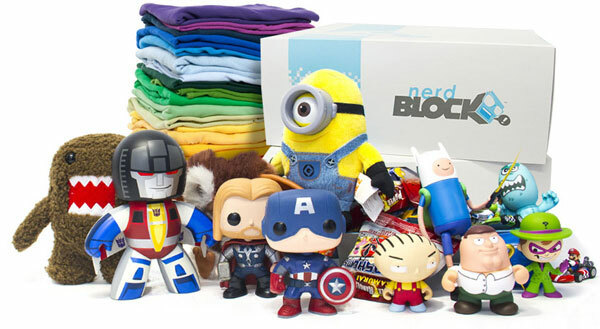 February’s Arcade Block is a mix of video game items with no real theme, though this month there seems to be an over-arching Nintendo bias to the box, which was fine by me. 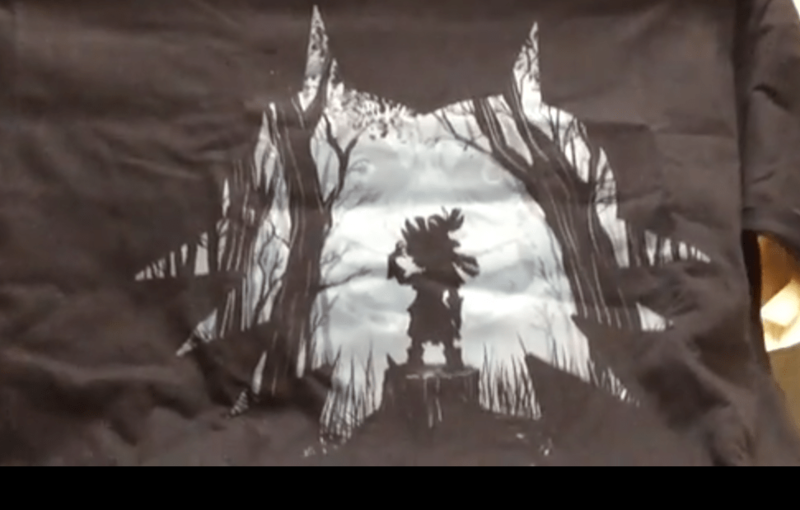 The T-shirt is the highlight of the box, as usual, with a Majora’s Mask design to celebrate the recent launch of the 3DS port of the classic N64 title. It’s mostly black and white but if you look closely the features of the mask become apparent, which is a nice touch. A mug was next out of the box, which is a nice surprise as we don’t often see mugs in these boxes and it’s something practical as well as geeky. 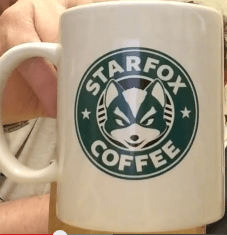 It’s a parody of the Starbucks design, but based on Star Fox, another classic Nintendo franchise. Very nice it is, too. The next 2 items were a Sonic blind bag character, well made but still another cheap character model, and a Pac-man sound effect keychain, though sadly it just makes the ‘wacca-wacca’ sound and no dying or pac-pill sound effects. 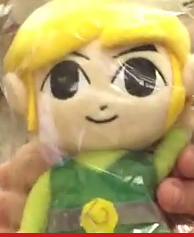 Luckily, the item we pulled out of the box next was pretty special; a Link plush toy which looks pretty cute and was certainly the best item of the month from all the boxes in February. Finally a Hyrule mousemat completed the Nintendo/Zelda themed stuff and was another useful item that’s both practical and themed. Overall, though, the Arcade Block was certainly a strong contender for best block of the year so far with a great T-shirt design, the mug and plushy all hitting the spot.